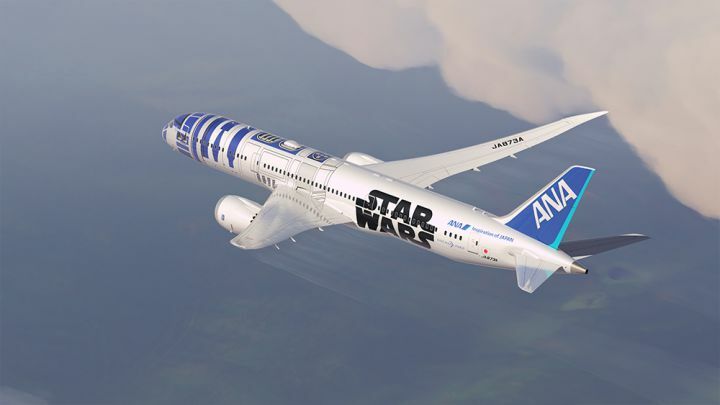 Star Wars fanatics will go nuts for this bit of news. 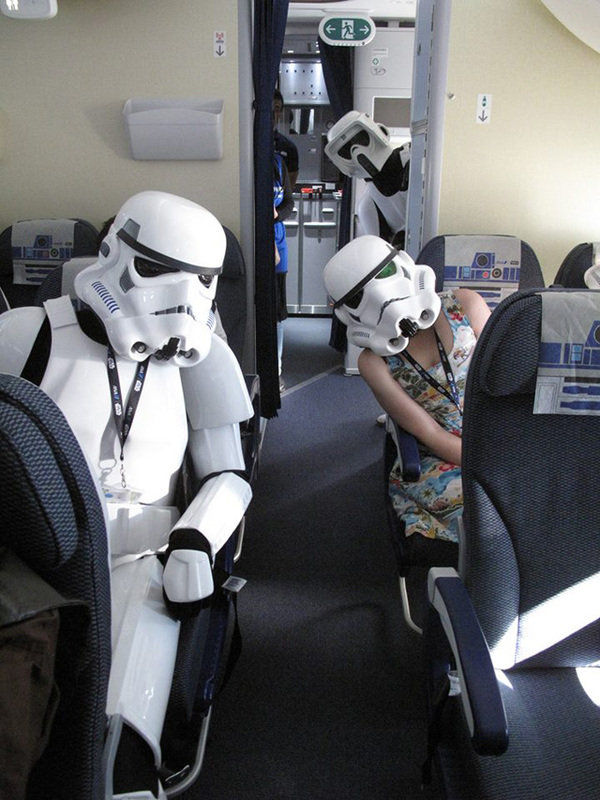 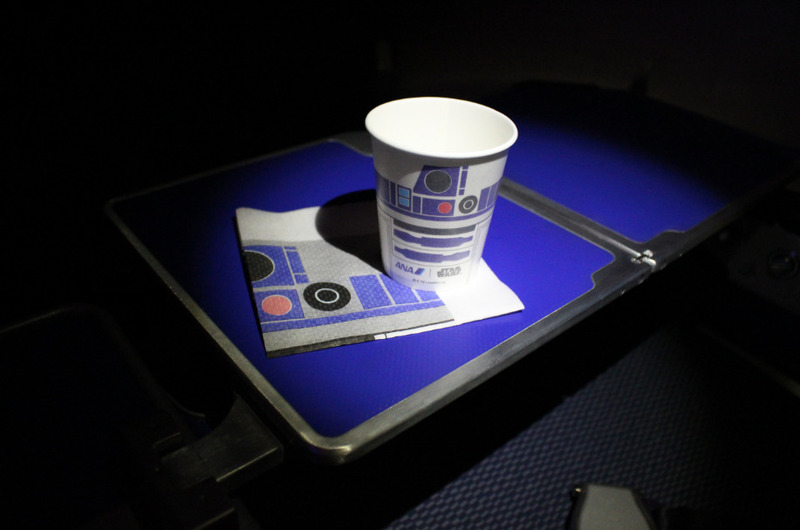 Imagine traveling the skies on a jet version of R2-D2. 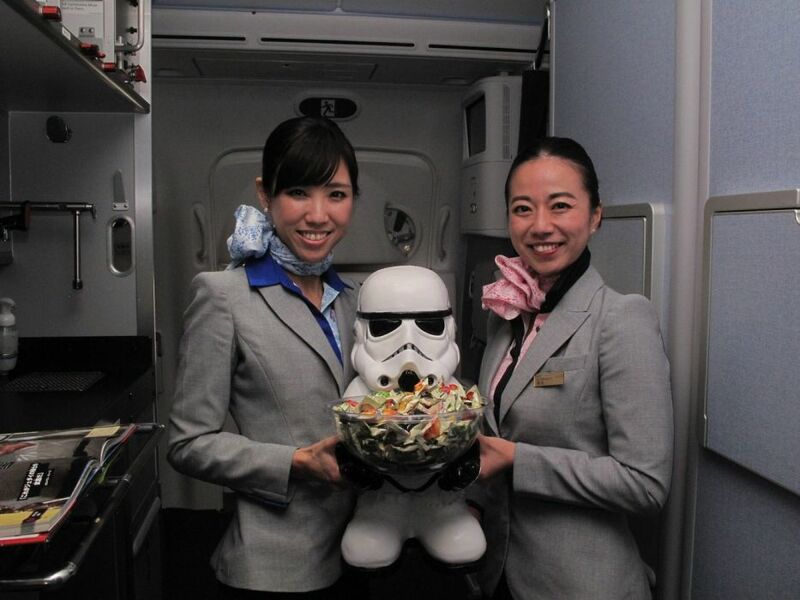 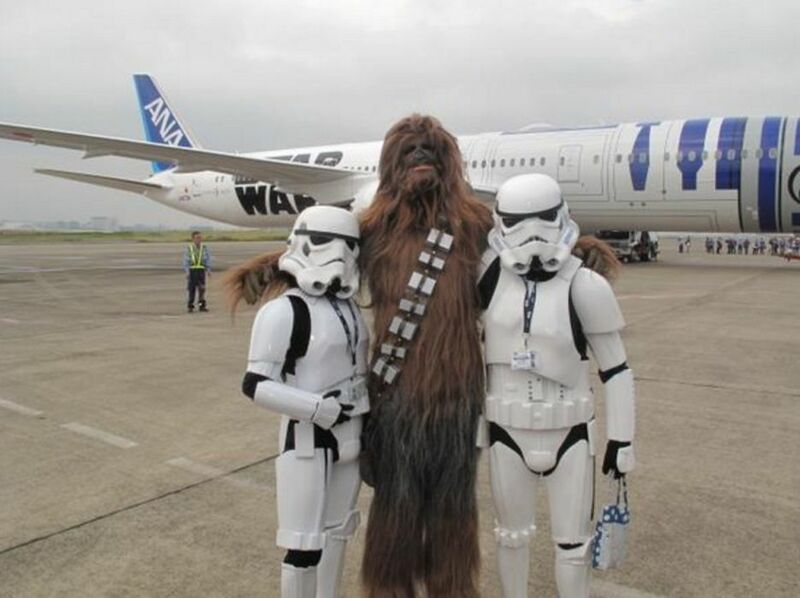 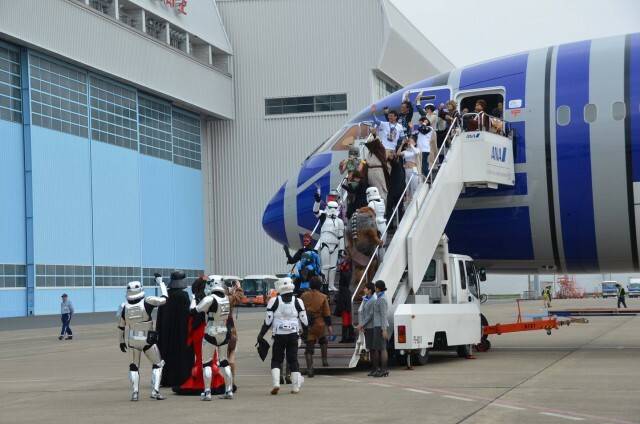 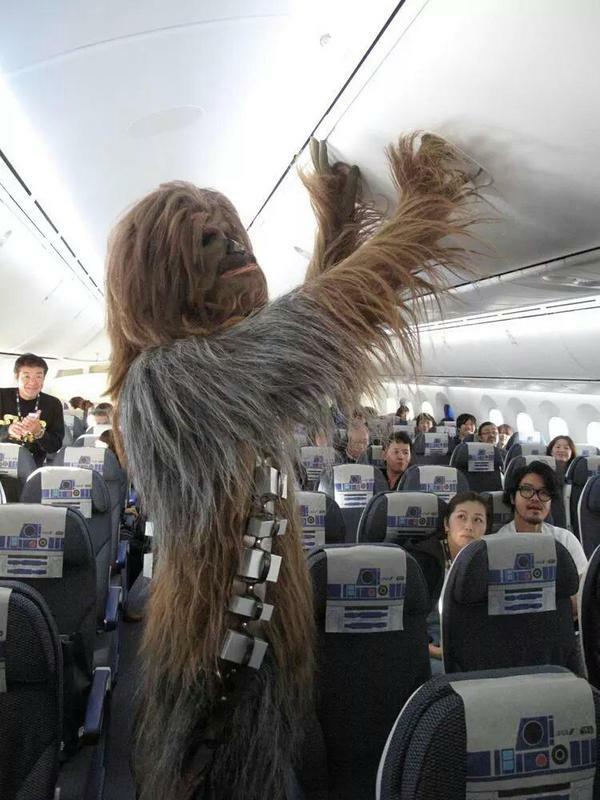 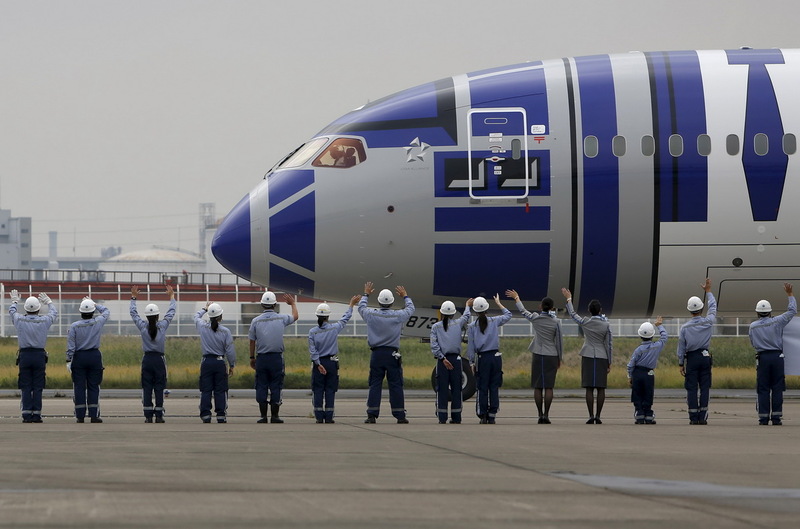 Japan’s Nippon Airways debuted a uniquely designed Boeing 787-9 plane that was inspired by R2-D2. 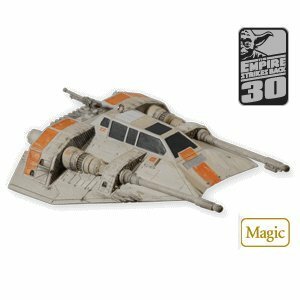 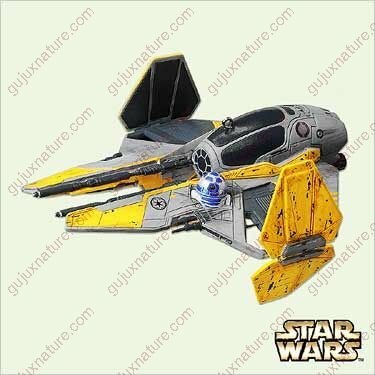 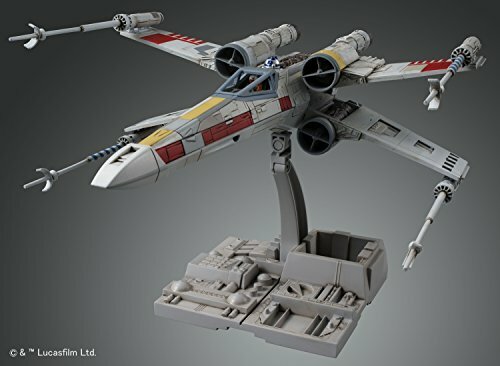 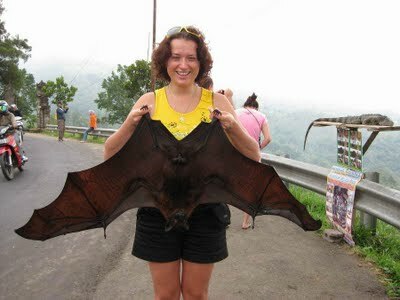 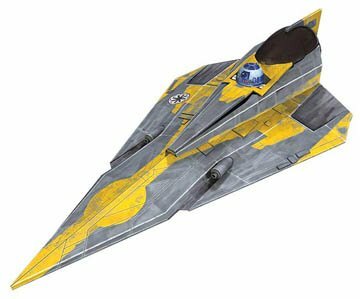 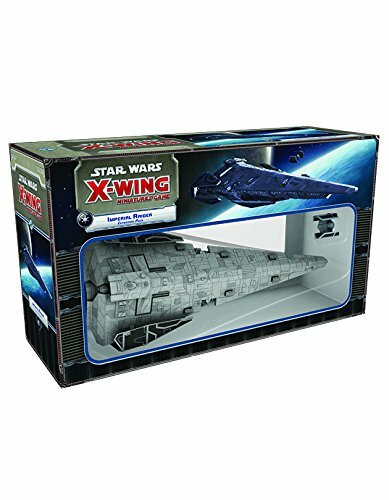 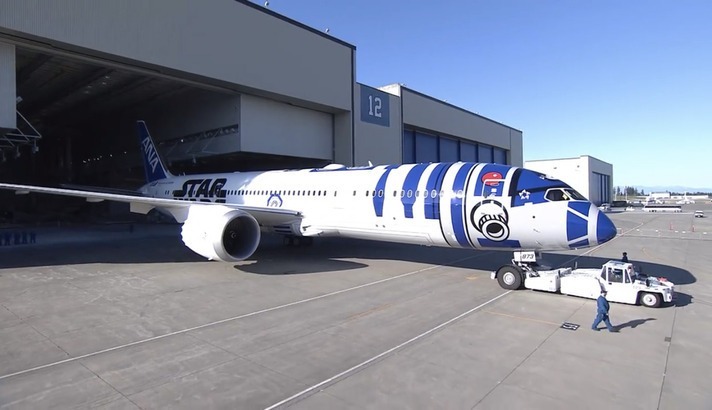 With the latest movie being released soon, Star Wars-themed toys, cosplay, and now airplanes can be found. 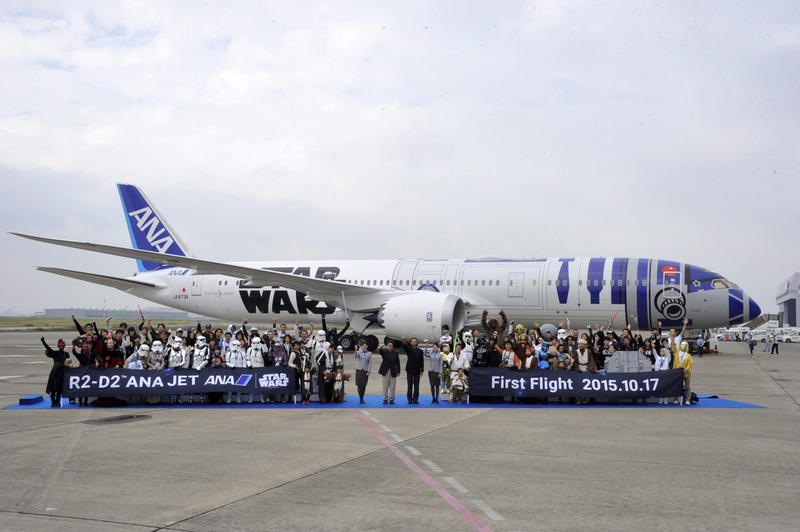 The plane will be used over the next few months for international flights out of Haneda Airport to Jakarta, Vancouver, Sydney, Seattle, Beijing, Brussels, Paris, San Jose, and Munich. 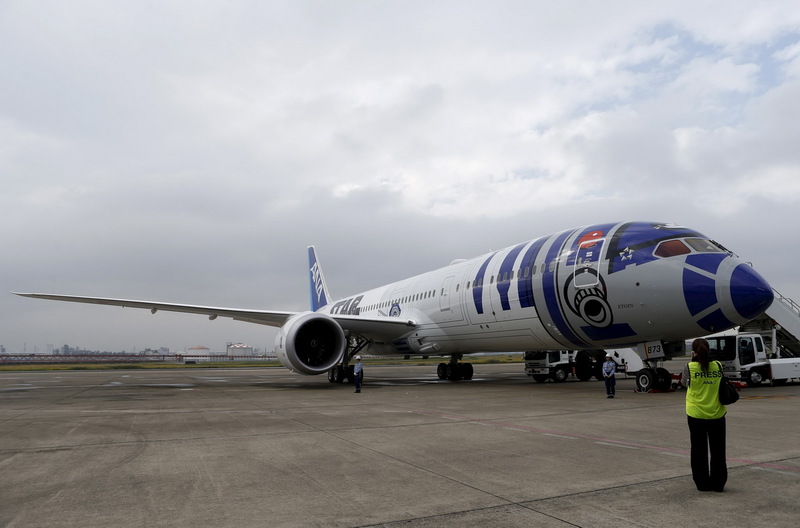 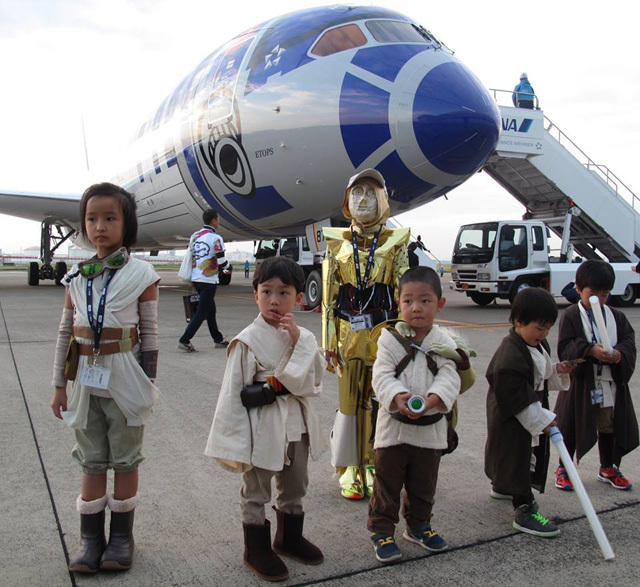 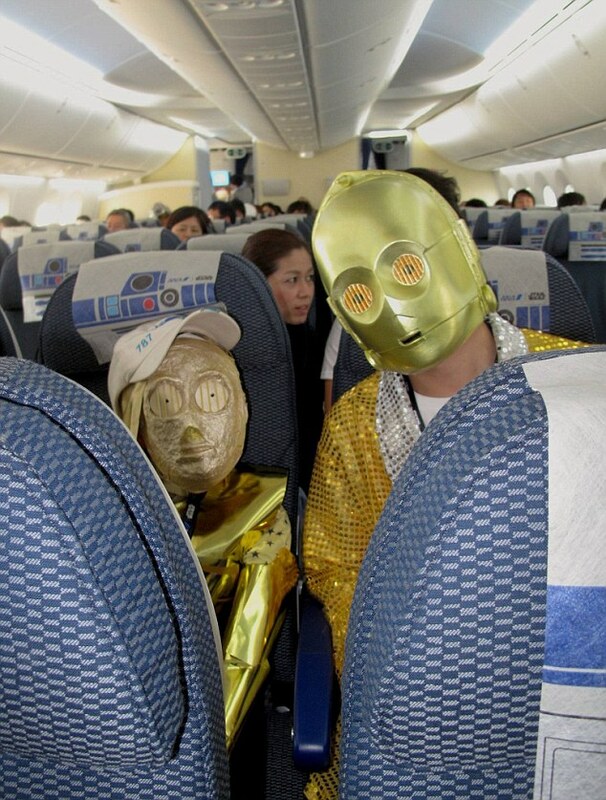 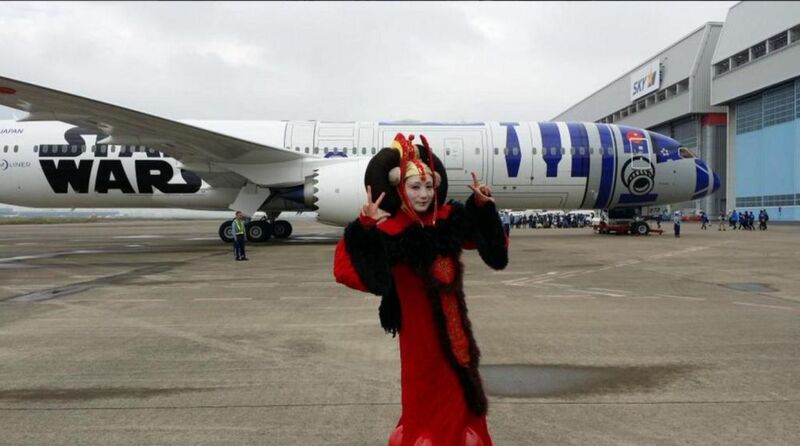 Lucasfilm Ltd. and All Nippon Airways will partner up to make three droid-themed one-of-a-kind planes. 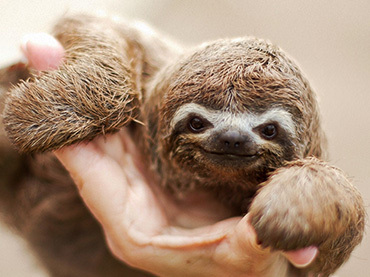 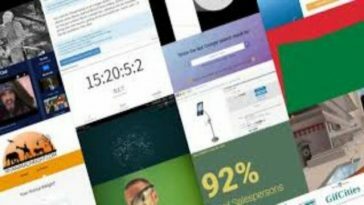 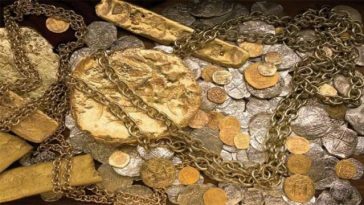 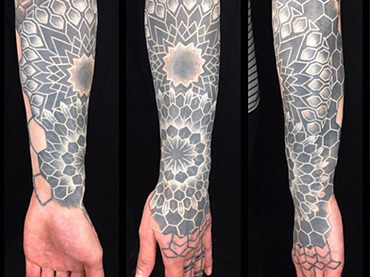 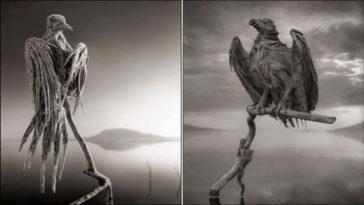 Next article Most Use Photoshop to Hide Flaws …See What This Photographer Uses It For!